An independent family-owned retailer, Hopskotch offers inspiring gifts and accessories with something special for every occasion. Trending styles are joined by local treasures and gorgeous children&apos;s clothing to create a memorable collection that you can shop from both in store and online. It isn&apos;t always easy to find the perfect gift or christening outfit. We aim to ensure that the unique and unforgettable pieces you are searching for can be found in one place. From exquisite jewellery to endearing collectables, our range features something special for everyone and all occasions. Here&apos;s a hint of what you can expect to discover at Hopskotch, but we are always updating our collections to showcase new finds that we think you will adore. 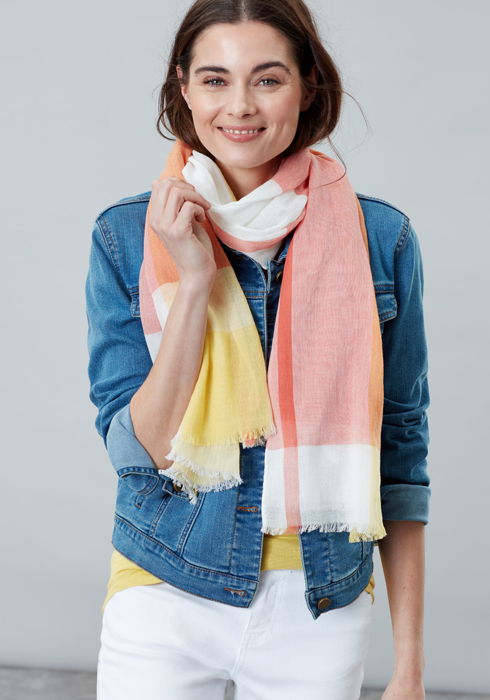 Pretty jewellery from the outstanding Joma Jewellery, Joules, Katie Loxton and Olia jewellery collections is joined by stylish handbags and purses, chic homewares and wonderful hats and scarves. 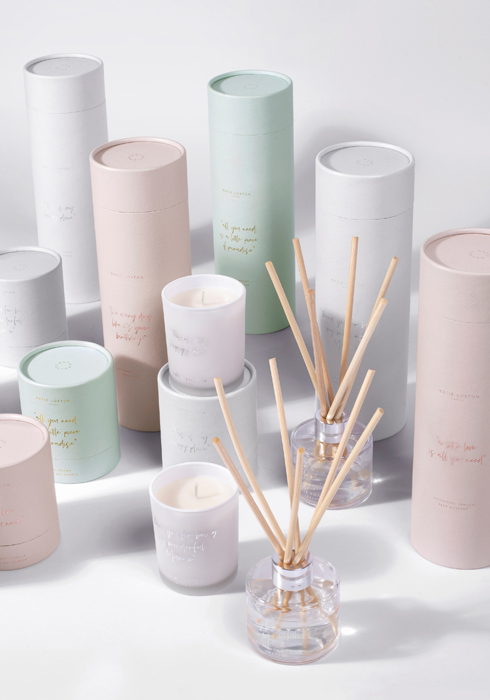 With something for women of all ages, birthdays, Christmas and Mother&apos;s Day are all taken care of with amazing gifts that will always be treasured. Country-inspired clothing and accessories from Joules provide impressive gifts and stocking fillers for the men in your life. Muted tones and timeless designs provide looks to suit every wardrobe and there are quirky socks to complete any outfit. Cute comforters and fine kids clothing from Frugi, Joules and Sarah Louise provide irresistible choices for your little ones. There are wonderful choices for children from new borns to 5-year-olds. 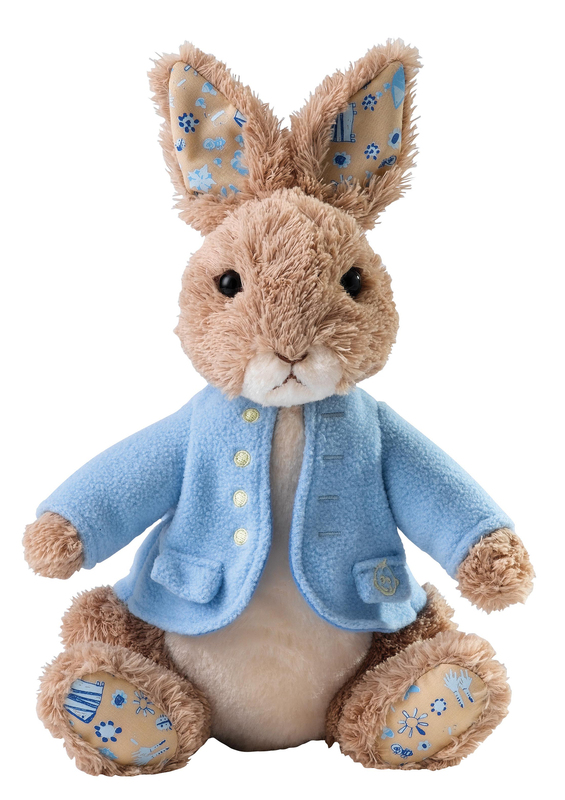 Gifts for new babies include locally made organic cotton sleepsuits, wraps, and hats while Beatrix Potter is always a firm favourite for new arrivals. 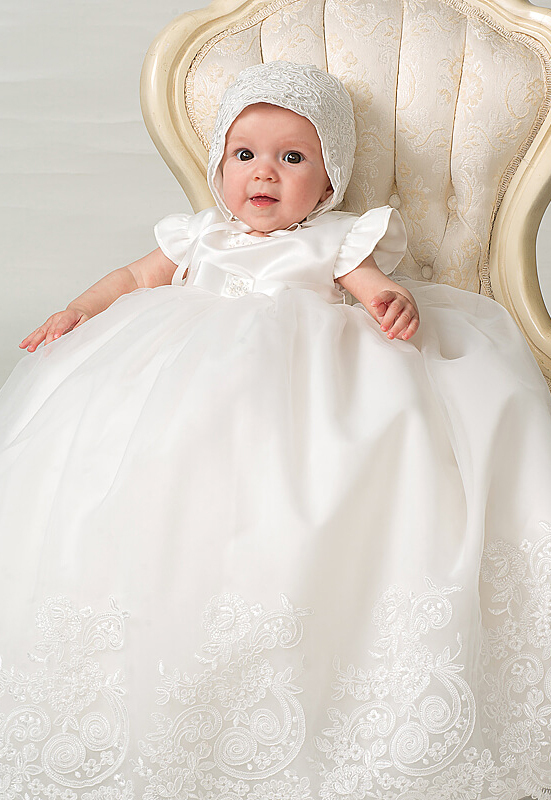 Sarah Louise christening and occasion wear for boys and girls is fashioned from luxurious fabrics including fine lace and the softest silks. Completed by gorgeous details, the traditional gowns, ballerina dresses and romper suits would grace any special occasion. We are also delighted to bring you pretty flower girl dresses and accessories which will surprise and delight the youngsters. From delicate jewellery to elegant christening gowns, our wonderful gifts, clothing and accessories have been carefully chosen. We are confident that you will find exactly what you are looking for and we are dedicated to offering the highest levels of customer service to partner our impressive range. If you require assistance in placing your order, our friendly team are always on hand to help and we look forward to welcoming you to our store in Bridgnorth.